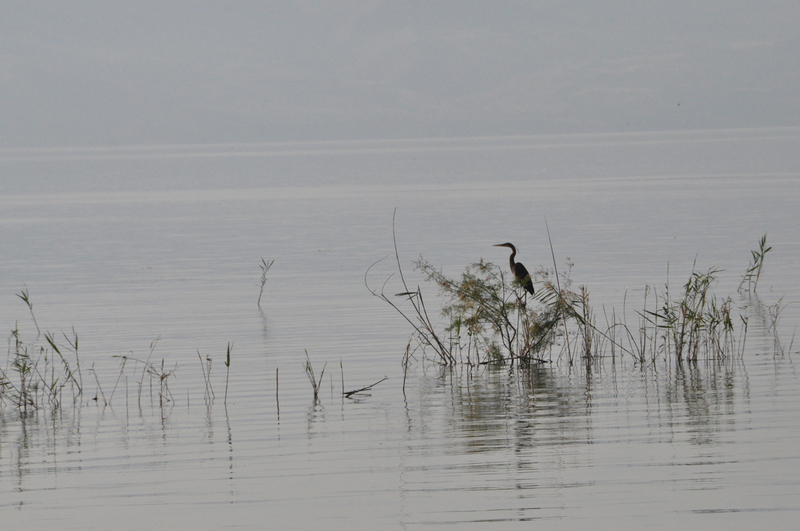 I’ve been guiding in the north, around the Sea of Galilee and caught this heron on the lake in the morning. The technical details – the photo was taken with a Nikon DSLR camera (ISO 1000, 200mm, F13 at 1/1000 sec). This entry was posted in Birding, Nature, Photography and tagged birding, Sea of Galilee on May 26, 2013 by Shmuel Browns.